Switching to solar is easier than you think. Solar energy’s popularity for business and residential use has hit an all-time high, and more people than ever are applying to have solar panels installed. 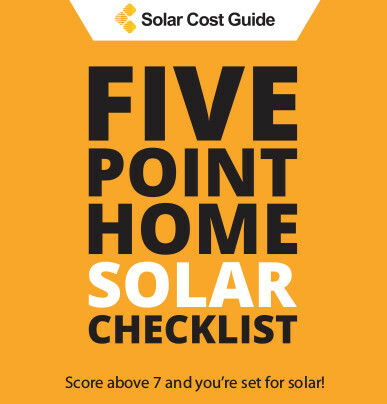 For many the prospect of a photovoltaic system seems daunting as they have no idea what to even begin to ask when considering their best options. A professional solar installer can take the guess work out of installing a solar power system. Is It Hard To Switch Over To Solar Power? Switching to solar power is much easier than you think. Changing the way you bring electricity into your home is not a complex project whatsoever. It simply depends on whether your home or business is a suitable candidate for this renewable source of energy. Your new solar system will function in partnership with your existing energy grid without any major changes on your side, apart from some professionally installed solar panels on your roof of course. You will be using you energy in exactly the same way, but from a different renewable source. How Long Will It Take To Install A Solar Power System? Most people imagine the installation of solar panels to be extremely difficult and time consuming. In actual fact, the installation of solar panels may literally take less than a day for normal size systems. Depending on how many solar panels you want installed, the complexity of your system and the accessibility of your roof, it should take 2-5 days. You may, however, have to wait several months for your chosen installation company to fit you into their schedule, while the planning, configuring and custom ordering for your particular energy system may take a few weeks. What Kind Of Permits Are Needed? Regardless of where you live, it is likely that you will need building permits before you go forward with any installation of solar panels. Building, electrical, and plumbing codes also apply. The solar energy company you choose should inform you about all the permits required in your area, how to get them and how long it will take. This is generally not hard to do as most jurisdictions have building codes that fully embrace solar energy technology. Depending on your location and property type, installation costs will also vary. If you plan to take advantage of local, state or federal rebate or tax incentive programs, be sure to file with the appropriate agencies prior to any work being done. 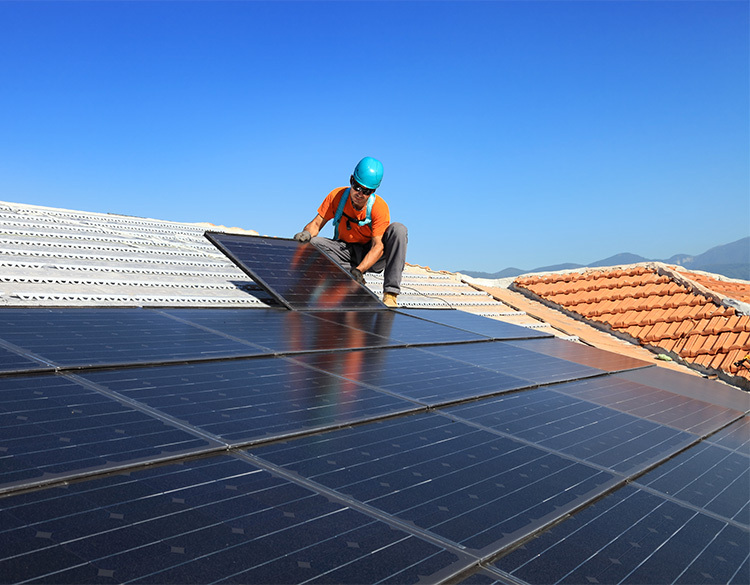 Before you install solar panels, it is important to survey the quality of your roof. If you’re planning to replace your roof in the next few years, reconsider doing it at the same time you install the PV system. If your roof is in good shape when your solar panels are installed, they will actually help to protect your roof from the elements. 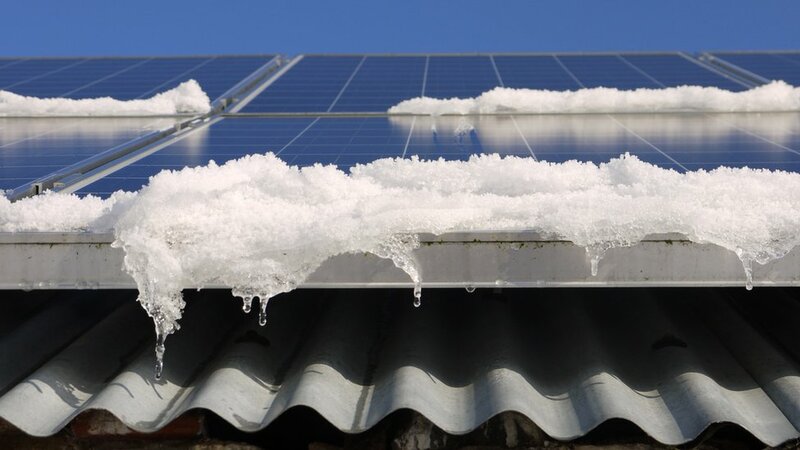 If your roof needs repair your solar panels may inevitably have to be taken down and reinstalled at a later time, but many systems do accommodate for spot repairs. The most important thing you can do is to be informed before you decide to make the switch. The sales cycle can take up to 6 months, and it is important that you feel comfortable with your installer before committing to go forward. 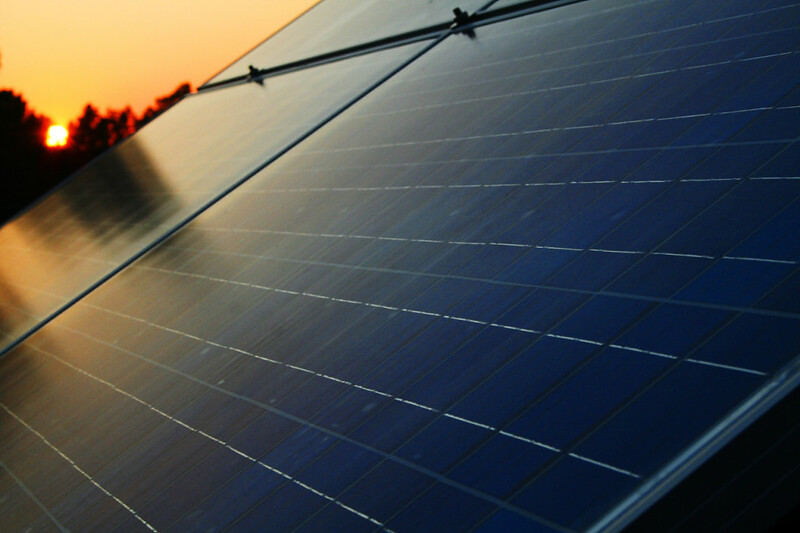 Solar is more than just a solid investment that increases the value of your property. It is a smart business decision. If you’re committed to helping the environment by minimising your carbon footprint and reducing your own CO2 emissions, or simply looking for ways to get control over your ever-increasing utility bill, solar offers a solution which promises to change the way we utilise renewable energy for the future.